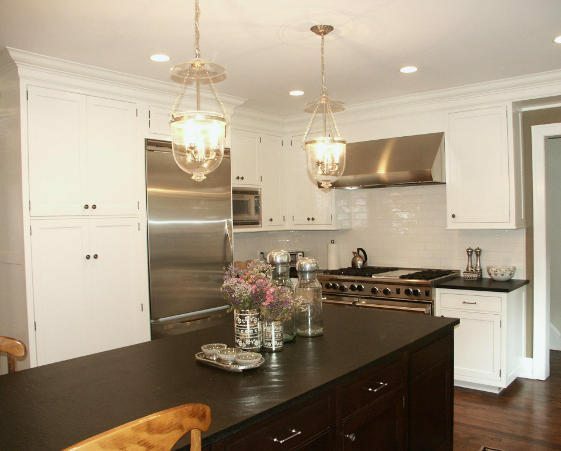 Give your outdated kitchen a brand new look with kitchen remodeling services from Creative Carpentry and Design. 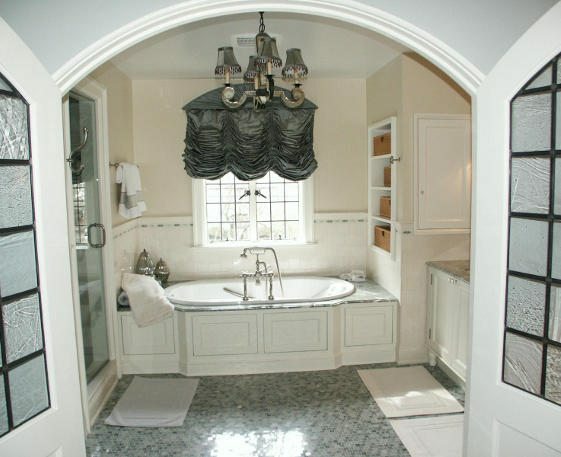 Transform your old bathroom into a place for relaxation and rejuvenation with our bathroom remodeling services. From a single room to your entire home, Creative Carpentry and Design offers high quality renovation services. 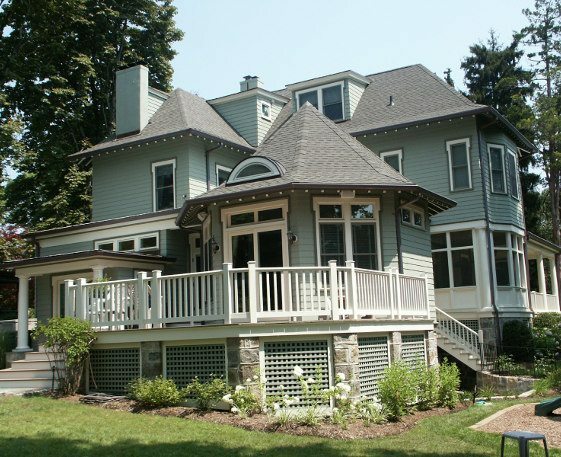 Creative Carpentry & Design is a full-service general contractor and remodeling company. For over 34 years, we have provided the highest quality renovation and home building services throughout Westchester County, New York. At Creative Carpentry & Design, we are committed to complete custom satisfaction. We achieve this through professional, detailed estimates to daily supervision for quality control, and so much more. Our full range of remodeling services cover everything from kitchens and baths to masonry, HVAC installations, roofing and more. No job is too big or too small! Set up an appointment today to discuss your project needs with one of our carpenters by giving us a call. Jim and I want to say thank you for the wonderful job Creative Carpentry & Design did renovating our Kitchen. I promised myself to be patient and try to enjoy the experience – I had no idea how easy that would be.– Jim and Marianne E.
Sam, once again it was a pleasure doing business with you. It’s amazing what you have done to this place in the eight years since we’ve bought it. – Jim & Donna M.
Our new kitchen turned out to be absolutely beautiful and it has received high praise from all who have seen it. We have been enjoying it every day since its completion and feel very fortunate to have had such fine work done for us.– Judy & Bill C.